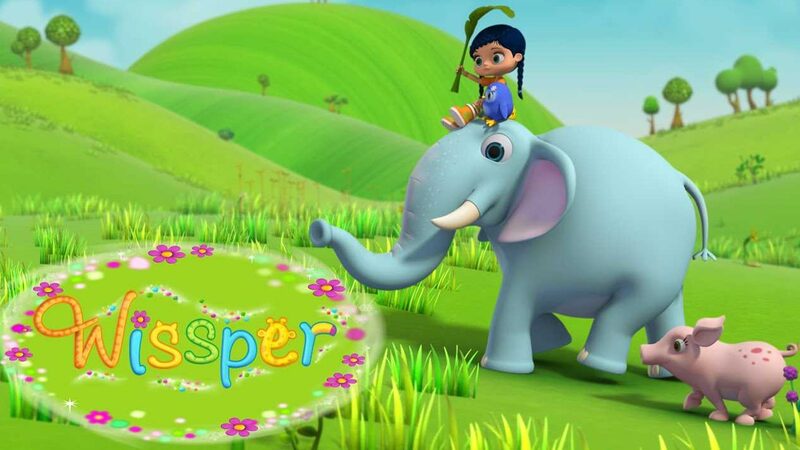 Beavers Ed and Ted are unable to agree on the final part of their new dam, so Wissper calls in Kev the crocodile to help her find a solution. 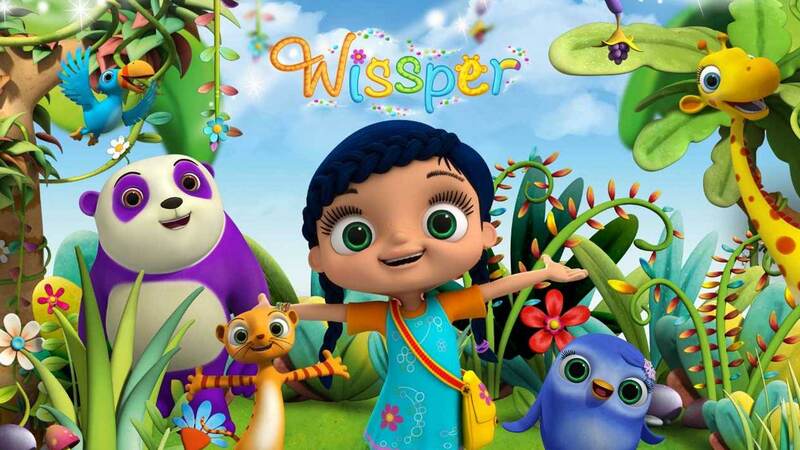 Wissper tells the story of a 7 year old girl, who has the power to whisper to animals. 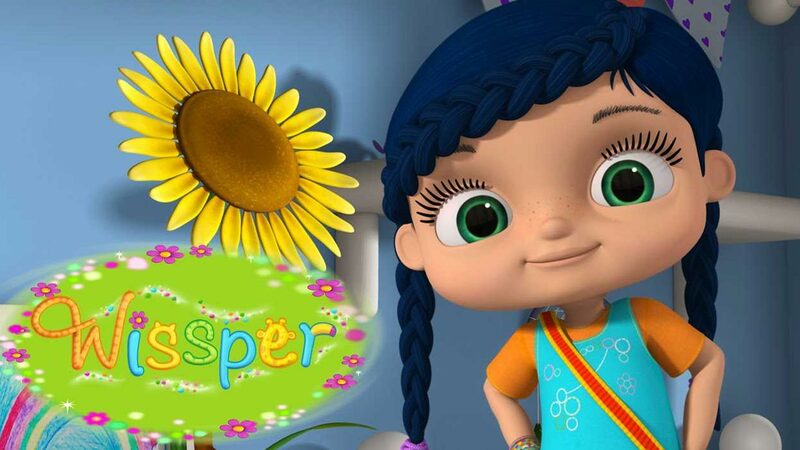 Follow her on her many adventures as she saves animals in trouble with her magic bag.